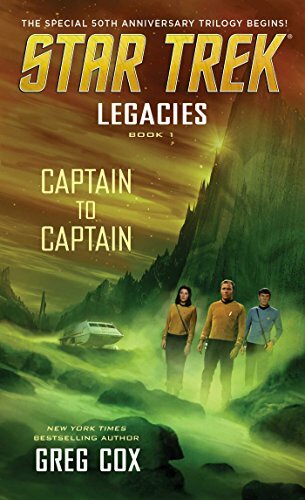 Hidden aboard the USS Enterprise is a secret that has been passed from captain to captain, from Robert April to Christopher Pike to James T Kirk. 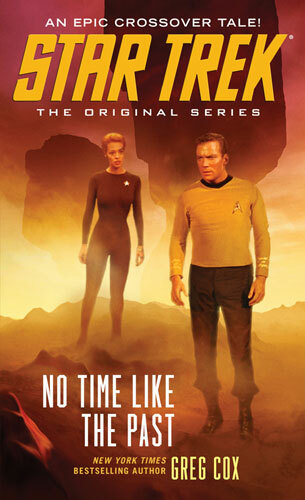 Now the return of the enigmatic woman once known as Number One has brought that secret to light, and Kirk and his crew must risk everything to finish a mission that began with April so many years ago. Nearly two decades earlier, April and his crew first visited the planet Usilde, where they found both tragedy and a thorny moral dilemma. Today, the legacy of that fateful occasion will compel Kirk to embark on a risky voyage back to that forbidden world - which is now deep in territory claimed by the Klingon Empire.